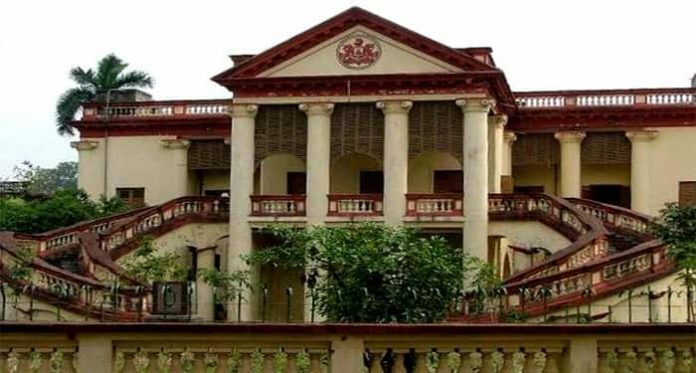 Asansol: In a glaring example to the way the state universities in Bengal are functioning these days have come to fore with Burdwan University deciding to conduct a postponed exam only about 14 hours before the scheduled time. The last-minute U-turn by the university made a few hundred students suffer today despite no fault of theirs. 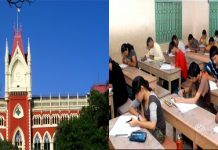 The university had on 23 September issued a notice informing that the Bengali MA Part-II exam for distance education students scheduled for 26 September has been postponed. Though the notice did not cite a reason, it was under ostensibly because of BJP’s 12-hour Bengal bandh on 26 September. This made the students skip preparations for the exam and instead prepare for exams on other subjects. But around 9 am last night, the university put up another notice on its website stating that the Bengali exam will be conducted today as scheduled. This U-turn decision reached from one student to another through phone calls and messages and they were left wondering what to write in the exam with little preparations. Still, a few hundred students managed to reach the university today battling scarcity of vehicles and train blockades by BJP supporters at several places. There are a sizeable number of students who could not make it to the exam centre as they either learned the information late or failed to manage a vehicle due to the bandh. Once the exam was over, those who appeared in the exam burst into an agitation saying that the fickle minded attitude of the varsity authority has made them suffer. They demanded that while a fresh exam should be conducted for those who failed to turn up today and those who have written the exam should be awarded a 60 per cent blanket score marks irrespective of what they have answered. The agitation continued for about an hour in front of Vidyasagar Bhavan. The students dispersed only after the varsity assured that the demands will be considered sympathetically. 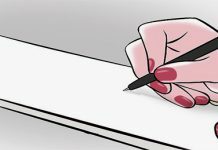 Though nobody from the university came on record to explain what made them do the U-turn on holding the postponed exam, sources said that this was done following a media statement by education minister Partha Chatterjee. 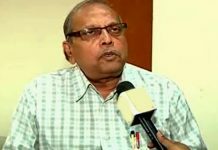 Chatterjee, reacting to the suspension of classes by some private schools due to the bandh, yesterday told reporters that the state government will take appropriate action against such educational institutes later.